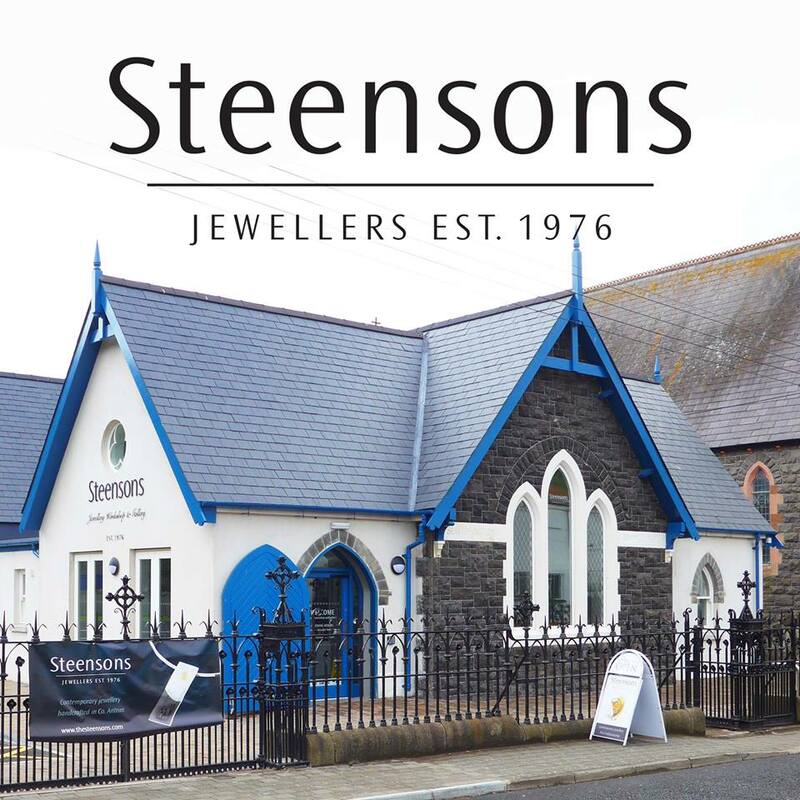 Steenson’s Jewellers, located in the coastal town of Glenarm, have become best known for creating numerous pieces for the HBO blockbuster production Game of Thrones. Take the opportunity to tour their workshop and gallery and enjoy a fascinating and rare opportunity to watch highly skilled craftspeople at work. The goldsmiths can be observed using a variety of techniques to cut, shape and manipulate the metals, before detailing with textured finishes and stones. Browsing the jewellery collections, you may just find the perfect gift or memento to bring home from your causeway coast adventure. The locals will tell you that hurling is the greatest sport in the world and the background to the game itself is equally as fascinating. It is an iconic and incomparable sport which entrances all who see it. Having existed for over 3000 years, there is a vast and fascinating history surrounding the fastest field sport in the world. 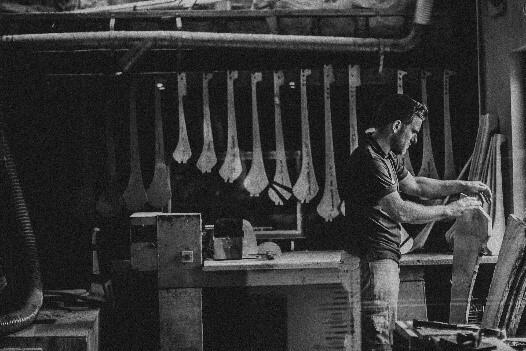 Scullion hurls is a working museum that has crafted fine hurling sticks, or caman, for generations.A visit here includes a brilliant interactive workshop, an insight into the sport and a chance to see fine craftsmen at work. The Irish take great pride in the creation of a cracking pint and with the quality of our world-renowned beers, it is clear we take the job very seriously. Our well-known brands of Guinness, Harp and Murphy’s are complemented by the ever-growing craft beer scene. Homebrew in Derry city offer you a great opportunity to delve into the world of beer making with their own Master brewer James Huey who has drawn on his 12 years’ experience in the biggest brewer on the island – Guinness! 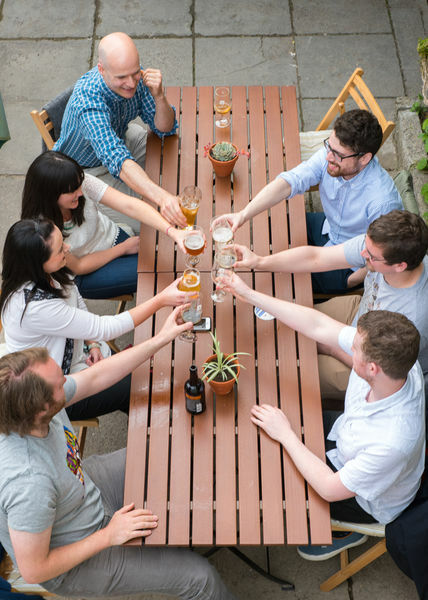 Homebrew do their job very well and offer a range of experiences offering an insight into the background and history of brewing, beer tasting and problem-solving tips and a unique opportunity to brew your own beer under the watchful eye of Mr Huey and the Homebrew team. Show off your creative side and make your own piece of bespoke pottery to remind you of your trip. With Ballydougan pottery you can try “throwing on the potter’s wheel”, “hand-building with clay” or “painting-a-pot”. 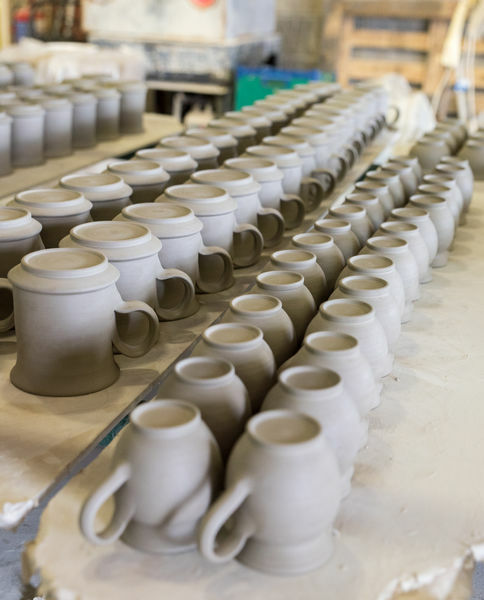 Ballydougan do a great job and offer classes to suit all ability and creativity levels to help you create your own masterpiece in their Pottery Workshop. 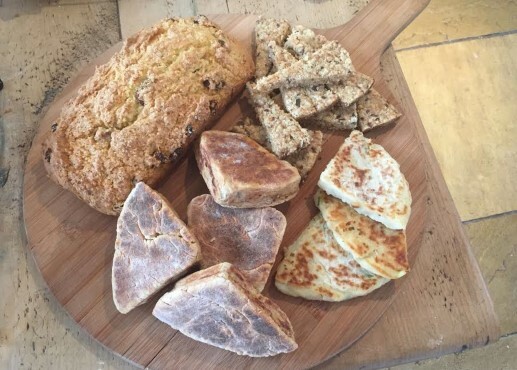 A trip to Ballydougan is a great way to spend a few hours of your day and the feeling of taking away your own piece of pottery, no matter how good the quality is, adds something special to your time in Northern Ireland. 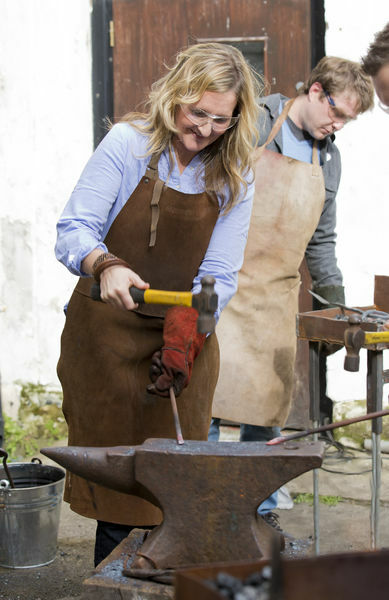 Hot Milk Forge, located on Eamonn’s Higgins family farm in the Glens of Antrim, offers evening and weekend classes in Blacksmithing with an artistic twist. Participants are encouraged to learn the traditional skills of blacksmithing under the watchful eye of Eamonn and in a relaxed and encouraging environment. Hot Milk Forge weld with a fire instead of electricity and a trip to the family farm workshop allows you to pick up some basic blacksmithing skills, marvel at Eamonn’s trade and form some metalwork for yourself.